Monsters put poo in my diaper. It wasn’t me. Big stink lines wafted from my two-year old daughter. 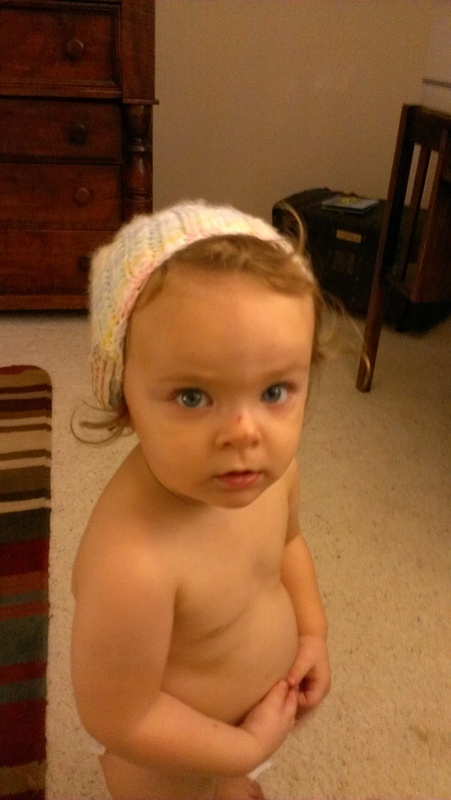 She was blurring the background view as she stood in her overripe diaper. “NO!” She yelled, running behind the couch. Popping her eyes above the couch, she considered what I was saying. At this, she burst into choking laughter. “PRINCESS POO!!! !” She screamed, eyes tearing up as she continued to belly laugh. What a novel concept, the very idea that the goddesses of frozen castles and marshmallow monsters would poop just like the rest of us. PreviousMountain Dew: Gateway to Meth Addiction?